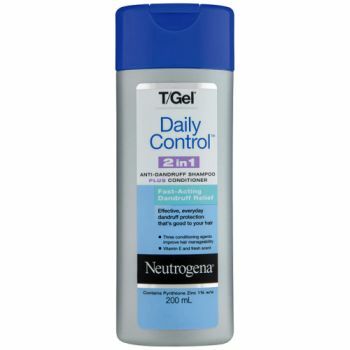 All-day: Lightweight, non-greasy lotion keeps skin moisturised for 12 hours. Sheer formula absorbs quickly into skin leaving it softer and smoother. Effective Sun Protection: UVA/UVB SPF 15 sunscreens caused by everyday exposure to the sun's rays. 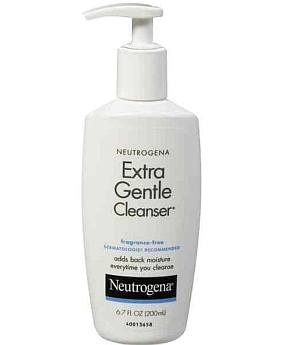 Extra gentle: This allergy-tested formula contains no fragrance, no dyes, no excess ingredients. 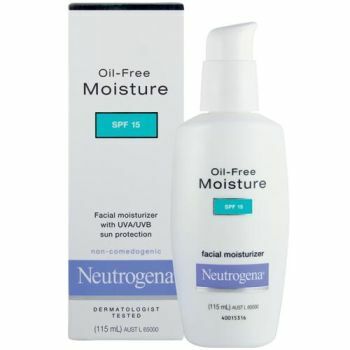 Non-comedogenic, so it won't clog pores that can cause skin to break out.